But that is exactly what Lexus has achieved with the XE30 platforms, covering the IS, GS and RX models. With an aggressive appearance and a distinctive engine note, the modern-day Lexus combines traits from both genres to create something that is truly unique. But there’s one element that always lets it down (or rather, up): its monster ride height! Here at Air Lift Performance, we’ve developed a high-performance, adjustable solution for both pre-facelift and post-facelift XE30 platforms to combat exactly that – taking it from a stock, street car look to a super-low, show car look. Our engineers have made sure that the vehicle’s overall performance remains razor sharp, both on the track and on the street. You know that you can trust Air Lift Performance because we’ve got a legacy of performance excellence – from bringing home a win in the first Daytona 500 to victories in today’s Redline Global Time Attack events. 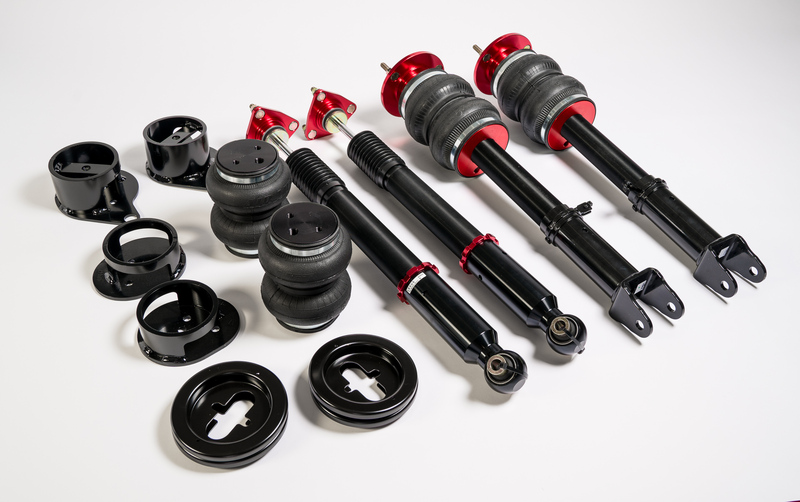 Each strut is a direct replacement for the OEM suspension and gives you complete control of your suspension. At the push of a button, you can drop your Lexus 4.3 inches in the front and 4.7 inches in the rear. The end result is a killer stance and greatly improved suspension performance, both achieved without sacrificing practicality. This has been achieved by using our progressive-rate, sleeve-style air springs on both the front and rear, over monotube dampers. Each offers 30 levels of adjustability, designed to suit all of your driving needs – from pillow soft all the way to a stiff performance setup. 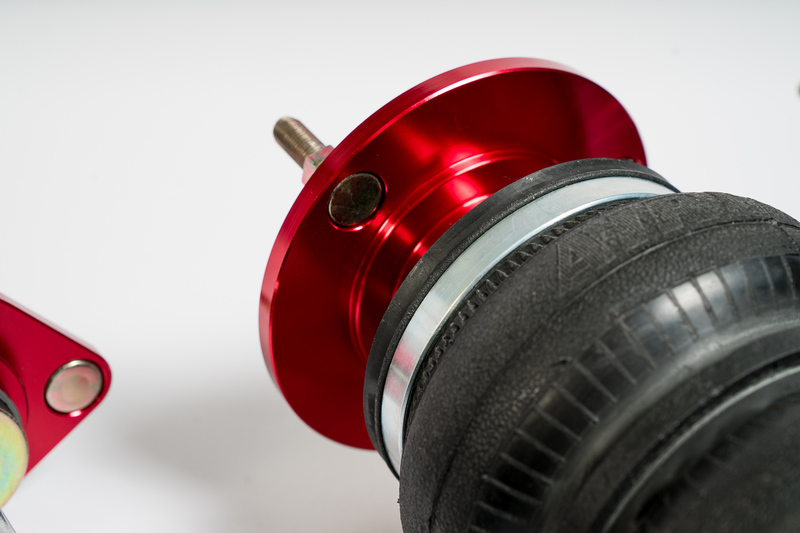 High-quality, spherical-ball upper mounts ensure a precise fit with no modifications to the car needed for installation. 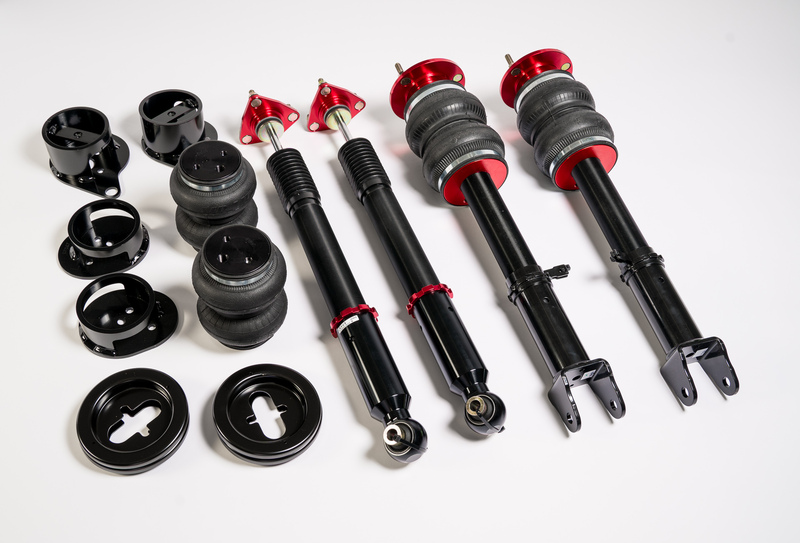 This particular kit is designed to fit all Lexus XE30 post-facelift models (IS/GS/RC) and is available with a range of Air Lift Performance air-management options, including the innovative 3H height + pressure sensing system. We used a state-of-the-art 32-bit processor and advanced height + pressure algorithms to create the system. Paired with a full color, Bluetooth-capable controller, 3H is the most advanced air management system on the market. Installation is simple with our detailed instruction manuals. 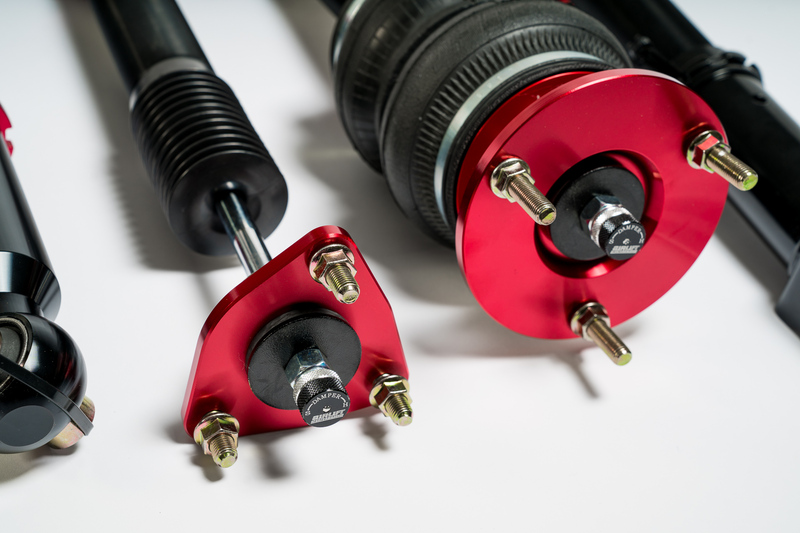 Anyone who has the skill to wire a stereo and to swap suspension components can have their car on the ground in only a matter of hours. Basic hand tools are the only things necessary to complete the job! Keep in mind that if you are looking for the ultimate low look, some modifications and fabrication will be required. 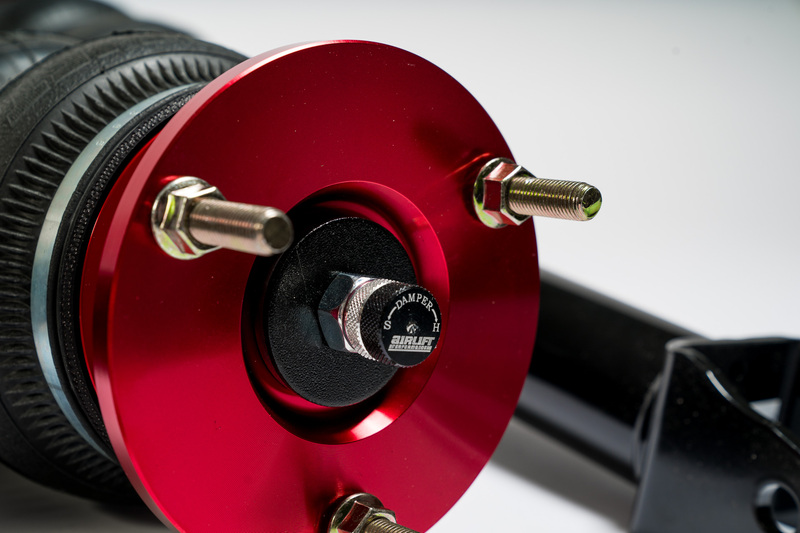 We test the components of this kit to 1 million cycles (approximately 100,000 miles) on a hydraulic test rig, in temperatures ranging from -30°F to 150°F. This test lab work, coupled with thousands of miles of on-road testing, not to mention a one-year manufacturer’s warranty, gives you a kit that you know you can count on to handle whatever the road throws down. For more details, check out the XE30 vehicle page, find other fitment, or contact a dealer.